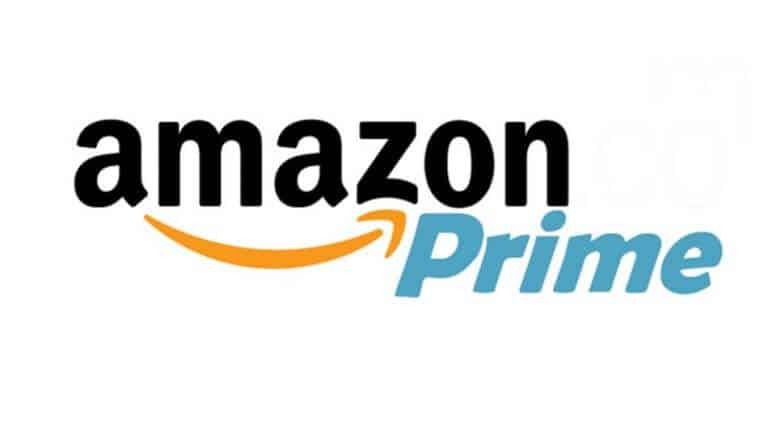 Amazon Prime gives customers access to streaming video, music, e-books, free shipping and a lot of other Amazon-specific services and deals for $119 per year. Though for many, the service is a no-brainer for the shipping benefits alone, there’s a lot more to Amazon’s ecosystem. Most importantly, starting a 30-day free trial gives you access to Prime Day discounts. Prime Day is Amazon’s made-up holiday, which this year starts on Monday, July 16 at 3 pm ET. The 36-hour event will bring about an abundance of exclusive deals, such as this $100 discount on the Echo Show. Other benefits include discounts on Amazon services. For instance, Prime members can sign up for Amazon’s FreeTime Unlimited service for just $2.99/month for a single child. Though it is not the same for non-prime members. Non-Prime members pay $4.99/month. The service gives you access to 13,000 kid-friendly books, movies, TV shows, educational shows, apps, and more. Amazon sells thousands of products on its online marketplace and Prime membership is probably its biggest product ever. Amazon Prime is a paid service that gives Amazon shoppers a few distinct advantages. The service entitles members to benefits such as free priority shipping with no minimum shopping value, exclusive deals, access to Prime Video and Prime Music among several other benefits. Interestingly, the annual membership fee for Amazon Prime used to be $99. However, all new members must now pay $119 annually. But there are ways to lessen the impact of the price increase. The membership fee for Amazon Prime is $119 per year or $12.99 per month. The first 30 days of the annual subscription are free, and you can cancel anytime. Students, however, can get a generous price break. And while it’s still free for the first six months, the Amazon Student accounts get many of the same Prime benefits. After that, you will need to subscribe to Prime, but at a 50 percent discount. During the six-month trial, students can get free shipping but will not be able to access streaming video and music or borrow Kindle books. However, they will receive full Prime benefits if they choose to subscribe at the discounted price afterward. They’ll also get access to exclusive deals, such as specials on video game pre-orders. What Are The Biggest Benefits Of Amazon Prime? If you’ve ever bought anything on Amazon, you must have seen quick shipping options while making a purchase. Though these next-day delivery and two-day delivery options are normally available at a price while ordering. Prime members can use them for free, with any amount of shopping. Amazon also offers discounted same-day and morning delivery options to Prime members in select cities. Additionally, Prime members are entitled to early access to deals during festive season sales and other promotional sales from time to time. You can get to access these deals 30 minutes prior to non-Prime members. How To Sign Up For Amazon Prime Membership? Open any of your favorite browsers and go to Amazon’s website or fire up Amazon’s mobile app on Android. Note that iOS users cannot directly purchase the Prime membership from the app. 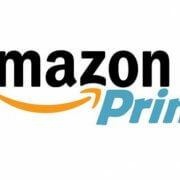 On Amazon’s website, visit the Prime membership page. While on Amazon’s Android app, tap on the breadcrumb menu on the top and select Try Prime. If you already have an existing Amazon account, sign in. Create a new one if you don’t have one already. Pick a membership plan – monthly or yearly once the available membership options are presented. Once you are done with the payments and are confirmed, you’ll instantly become an Amazon Prime member. How To Cancel Your Amazon Prime Membership? If you decide to end your Amazon Prime membership before the free trial is over, or you’ve had it for a while and decide you don’t want it anymore, you can cancel at any time. First, you would have to be logged in on the Amazon website of course. Select Hello. ‘YOUR NAME’ Your Account in the upper right side of Amazon’s Homepage. Then select Your Prime Membership from the drop-down menu. Select Do Not Continue or End Membership from the list of options on the left side of the web page. On the next screen, when prompted, select Do Not Continue or End Membership. Note that you can always renew your Amazon Prime membership in the future if you change your mind.